We have been animating a character over the past couple of days using Limber and After Effects. Continue reading to find out what we think of the new plug-in from Steve Kirby and Mike Overbeck. When it comes to animating Limbs in After Effects we are now overwhelmed with plug-ins that can do a fantastic job very quickly. Five or six years ago this certainly wasn’t the case. We now have a variety of big hitters such as Rubberhose and Duik. A more recent newcomer is Limber. We heard good things about Limber in the twitterverse so we decided to give it a twirl ourselves. We instantly noticed that it’s crazy quick and easy to setup a new limb (only two-clicks) and all of the customizable options are readily available in the effect controls panel. 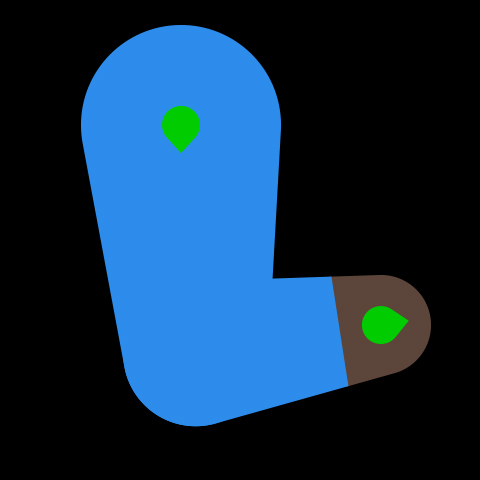 Each limb uses three layers (Two control handles and the shape layer) but we soon discovered that you can add extra shape layers into the main shape layer group so you can soon find yourself creating a complicated rig setup and still only using three layers. In the past I used Rubberhose to quickly setup customizable limbs for character animation. However, if you created more than one character then After Effects become fairly slow to use and would eventually grind to a halt. To prevent this, Limber uses an option to switch out your limbs for bones. This reduces your limb to a path based bone that you can animate. When you are happy with your keyframes you can then swap in your customised limb with the same keyframes. With this unique feature it certainly feels like you have more time to animate. It’s probably helpful to note that this feature isn’t supported in AE CC2017 and earlier. We then noticed a feature that certainly got a few people in the office dancing with excitement: the option to seamlessly blend between IK and FK. At time of writing, this is the only After Effects tool that can do this. Other features worth noting are that it supports an anti-pop feature to stop any popping of the limbs. Also, if you have customized a limb and wish to create another in the same style, it is very easy to duplicate in Limber. 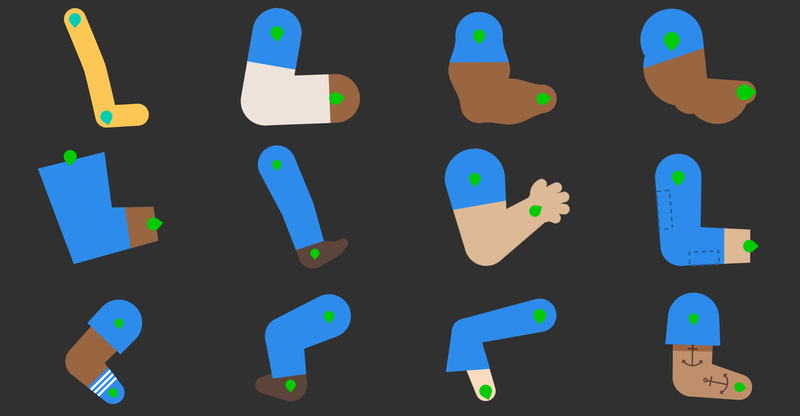 With the paid version you will also have access to a limb library that contains a variety of customized limbs. 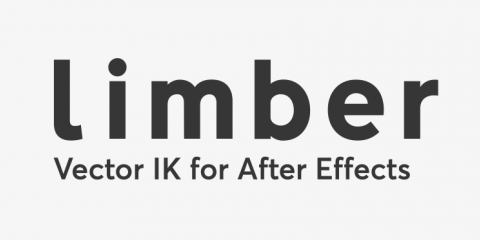 Limber is a fantastic plug-in that allows you to setup rigs much more quickly and efficiently. We started using the trial version that has a 7 day limit, however we soon purchased multiple licenses of Limber at the affordable price of $24.99. We certainly think it will be a great addition into our AE workspace.